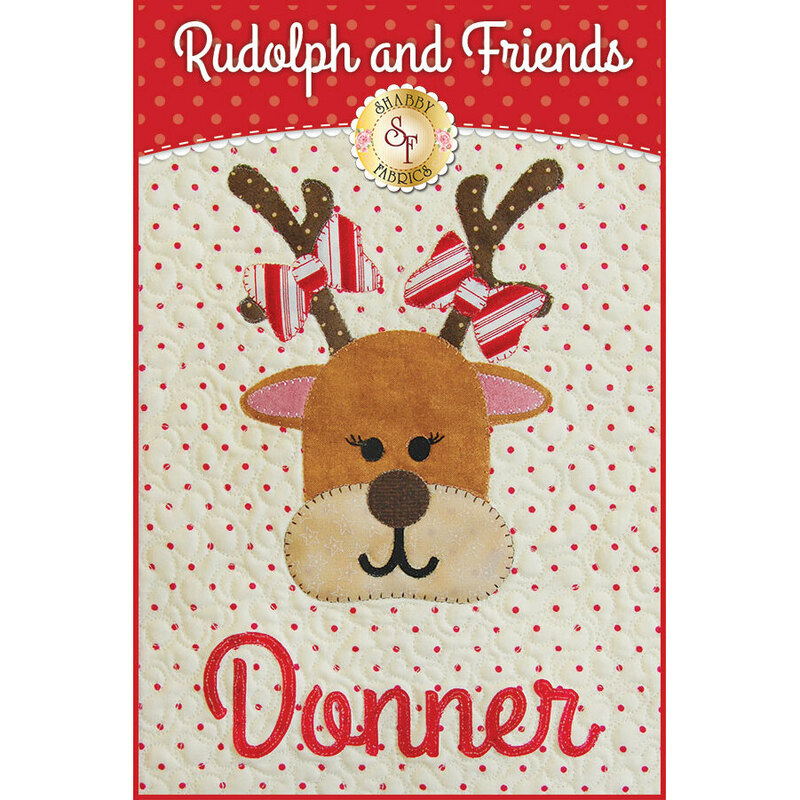 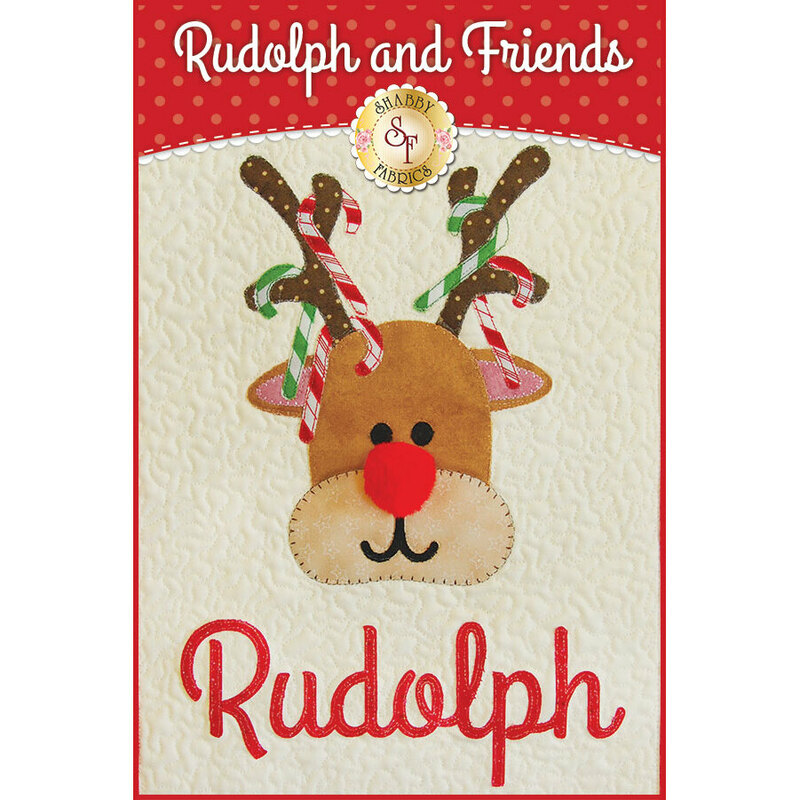 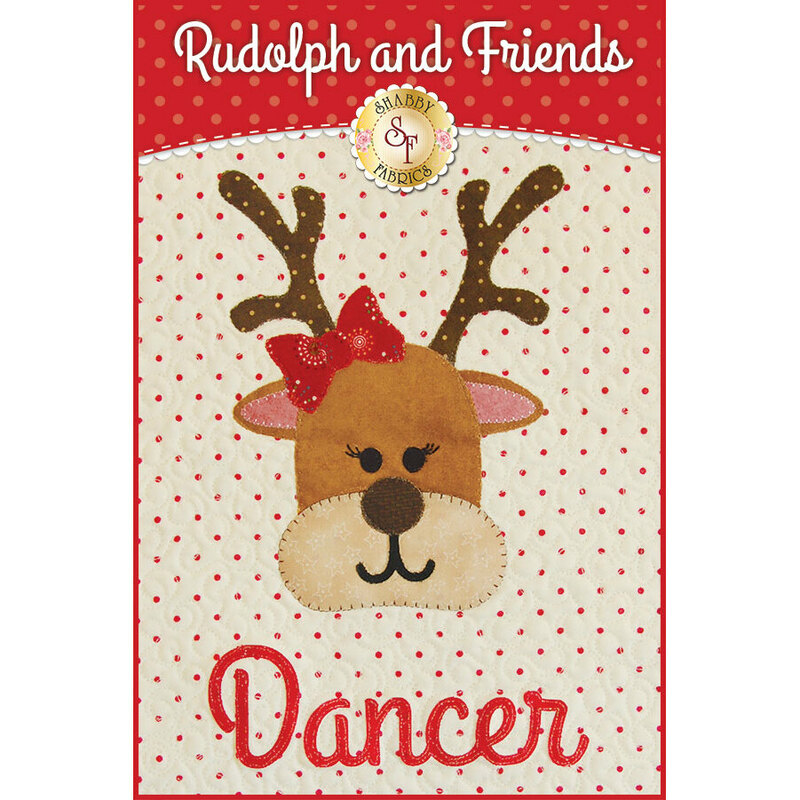 Lovable Rudolph and his playful friends are here to deliver Christmas cheer in the Rudolph & Friends BOM Pattern! 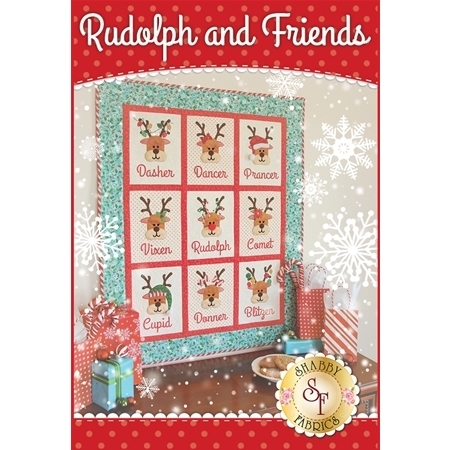 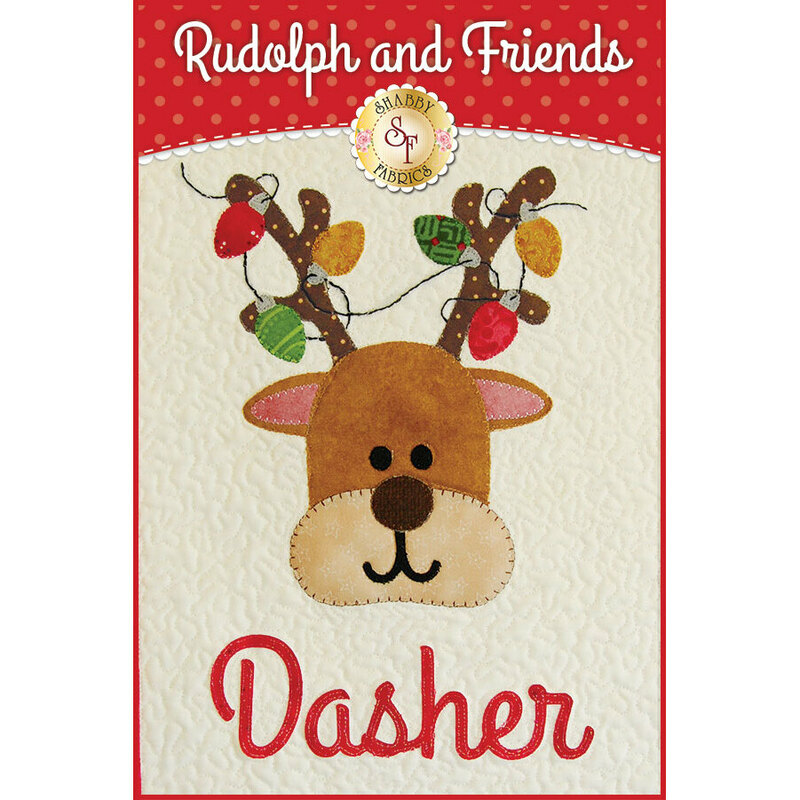 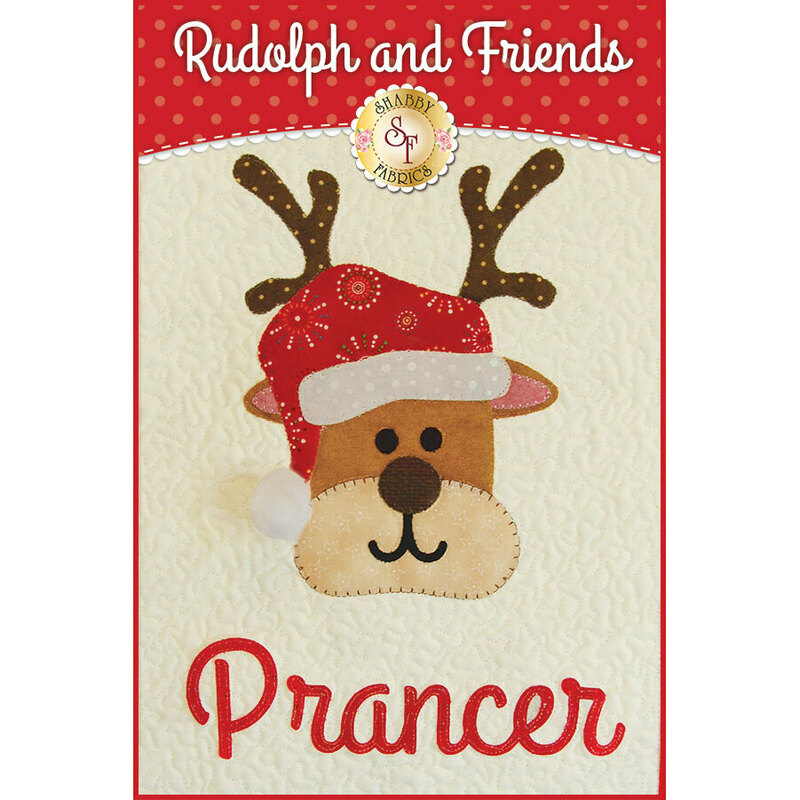 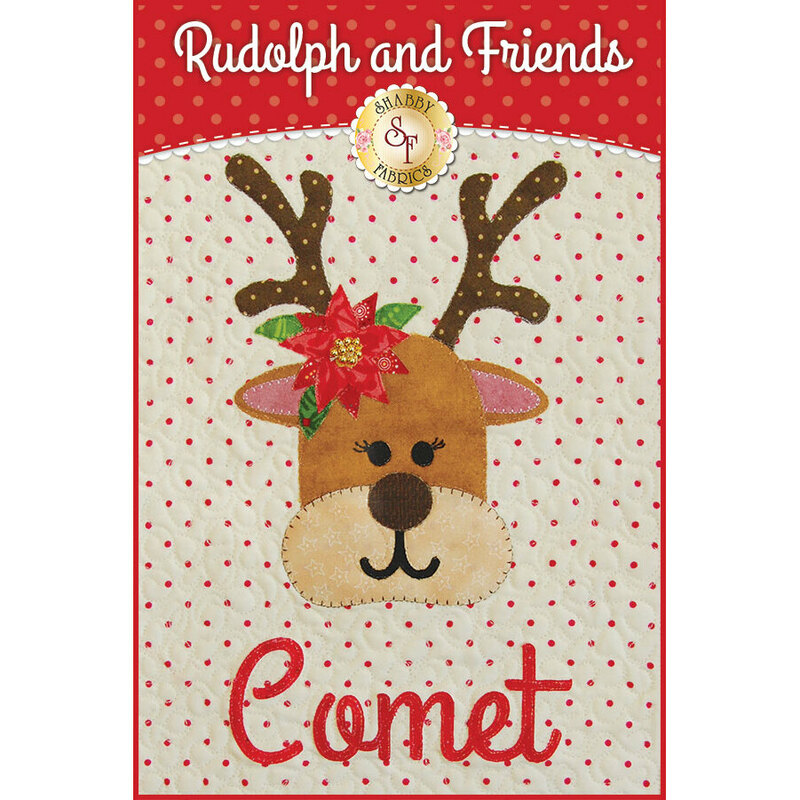 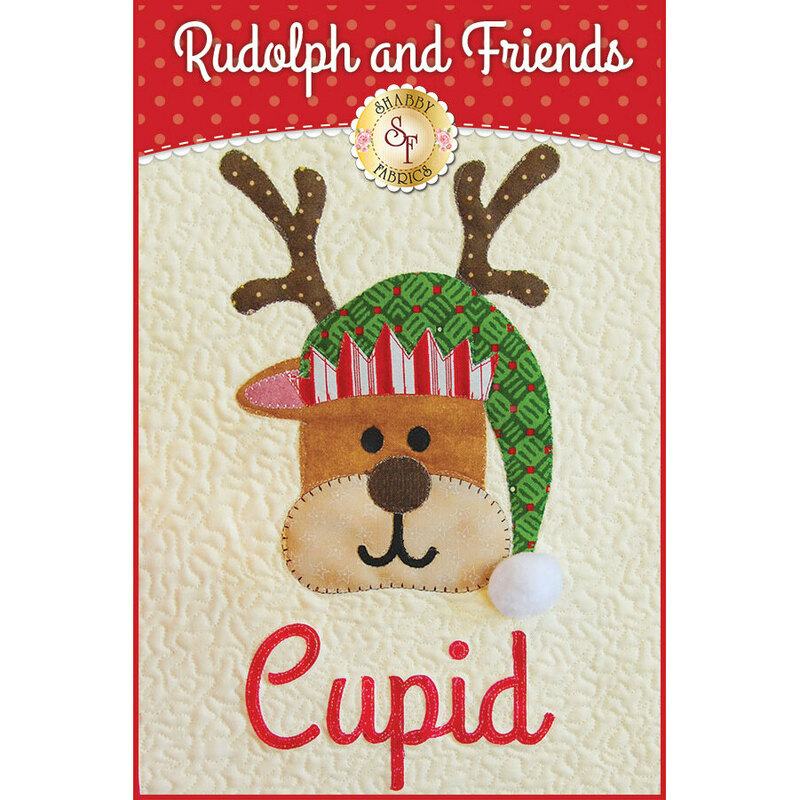 This adorable quilt features everyone's favorite reindeer - (Dasher, Dancer, Prancer, Vixen, Comet, Cupid, Donner, Blitzen, and Rudolph) each with their own unique touch! 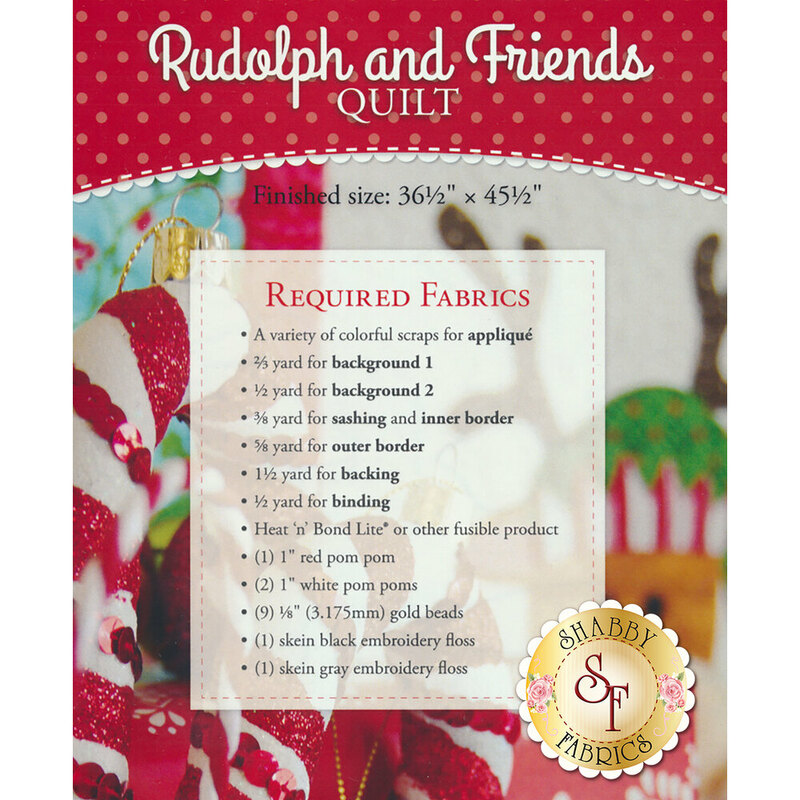 Quilt finishes to approximately 36½" x 45½". 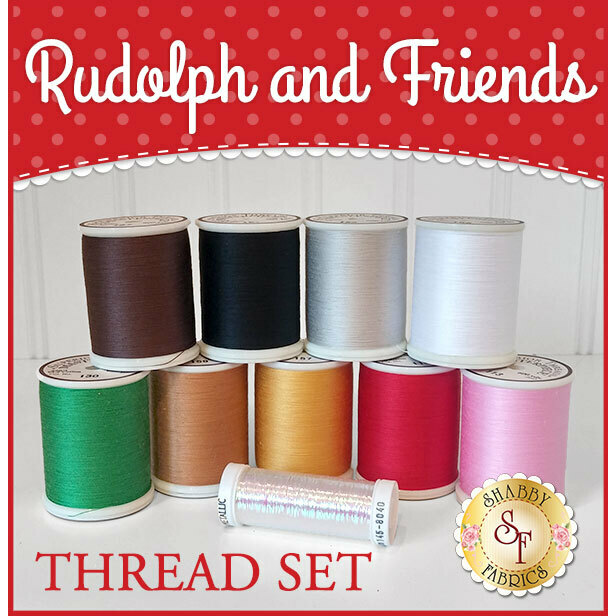 Want us to do all of the work for you? 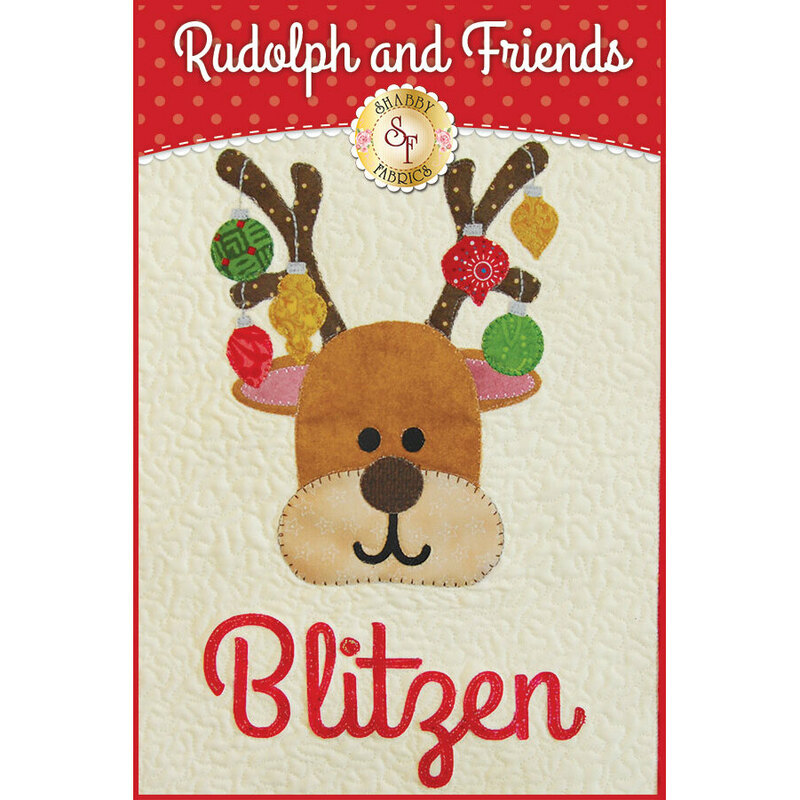 Join our Block of the Month program by clicking here!